Oxbow Orchard Grass is a high-fiber grass hay with a sweet smell that your rabbit or guinea pig will enjoy. Its fragrant aroma stimulates your pets appetite and encourages consumption. Nutritionally equivalent to the popular oxbow timothy hay. Oxbow Orchard Grass Hay - For Rabbits and Guinea Pigs. Great Prices on the 425g, 1.1kg & 4kg Sizes! Orchard Grass comes highly recommended and is the nutritional equivalent of the popular Oxbow Timothy Hay. Orchard Grass is a high-fiber grass hay with a sweet smell that your pet will enjoy. Its fragrant aroma stimulates your pets appetite and encourages consumption. Veterinarians recommend hay for the health of your animal. Animals love the sweet smell and taste of leafy Oxbow Orchard Grass Hay, and that makes it a good addition to any herbivore’s healthy meal plan. Like other long-strand grass hays, the soft-textured Orchard Grass Hay is high in fibre, low in protein and supports the health of small herbivores by stimulating digestion, preventing obesity and making mealtime more appealing. Mix Orchard Grass Hay with other Oxbow grass hays to create a sweet and nutritious combination. Every Oxbow hay variety is hand selected by owner John Miller himself. John is a fifth generation farmer who understands and recognises quality hay. That's why every bag of Oxbow hay is hand picked, quality assured and meets the nutritional requirements of your pet. High-quality grass hay provides essential fibre, which is absolutely critical for supporting a healthy digestive system. 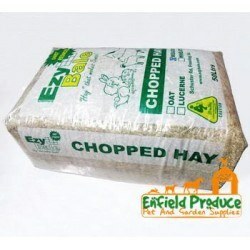 Hay should make up at least 75% of your pet's diet and should be available for them to eat and forage in at all times. The rest of their diet should consist of high quality, fortified food and treats such as the products that Oxbow provides. Oxbow Botanical Hay is a rich blend of herbs united with Western Timothy hay to stimulate your rabbit & guinea pigs appetite for hay and create a relaxing getaway in your pet's habitat. Oxbow Western Timothy Hay is the ideal long-strand fiber source for keeping your rabbits & guinea pigs digestive tracts functioning properly. 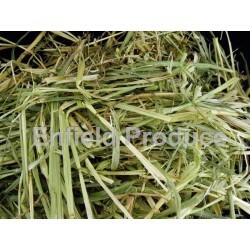 Our most popular grass hay with high fiber, low protein and low calcium content. Widely recommended by vets. 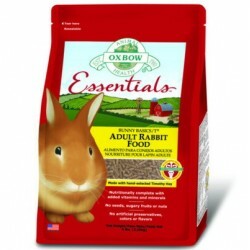 Rabbit Food is designed for adult rabbits (1 yr and older). It's base of Timothy Hay grass provides the lower calcium, lower protein and higher fibre necessary to maintain optimal health. Vet Recommened! New! Meadow Hay is a great & economical way to provide some variety to your rabbit or guinea pigs diet. 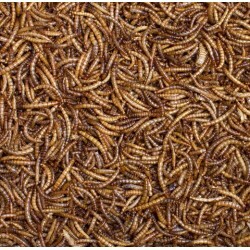 Consists of a variety of meadow grasses. Includes chopped hay in a convenient 50L bag. 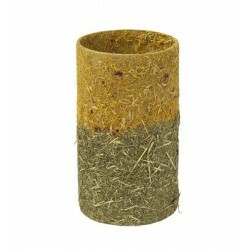 Your rodent will love this attractive hay roll. It offers a cosy hiding place for repose and relaxation. It also entices your pet to play, explore, hide and nibble. This combination of a fun snack and a well-balanced nibbling toy helps to promote the wellbeing of your pet. Martins Wood Shavings are clean, natural and hygienic animal bedding made from 100% pure, soft, thin curles recycled pine shavings. 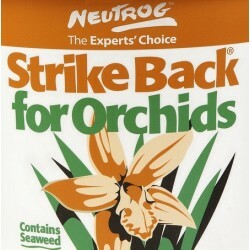 Certified organic and perfect for your garden after use. 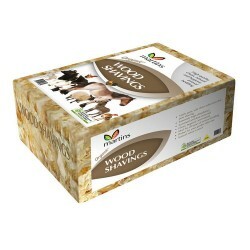 Mini-Hemp is suitable for all hoofed animals, cats, rabbits, guinea pigs, reptiles, chickens and birds. 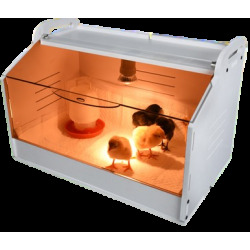 Provides a hygienic and comfortable pet habitat. An entirely natural renewable resource grown without pesticides and processed without chemical additives. 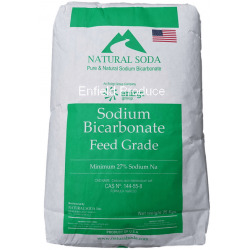 Great as a garden mulch or compost. Very Popular! 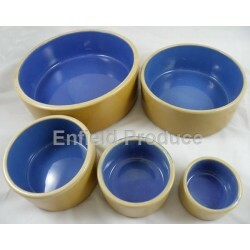 These ceramic pet bowls are very versatile & suitable for most small animals, rabbits, guinea pigs, ferrets, rats, mice, dogs, cats etc as a food or water bowl. These bowls are quite heavy, making it difficult for pets to tip over. See colour disclaimer before ordering.